Waverly's Fire Department consists solely of volunteers from the community and surrounding areas. 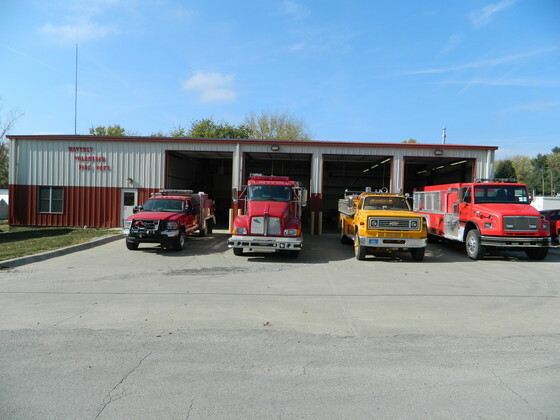 The Fire Department covers the northeast section of Lafayette County and parts of Carroll and Saline Counties. Waverly provides its citizens with First Responder "Care". The First Responders are comprised of men and women from the community who volunteer to provide for the emergency needs of the citizens.